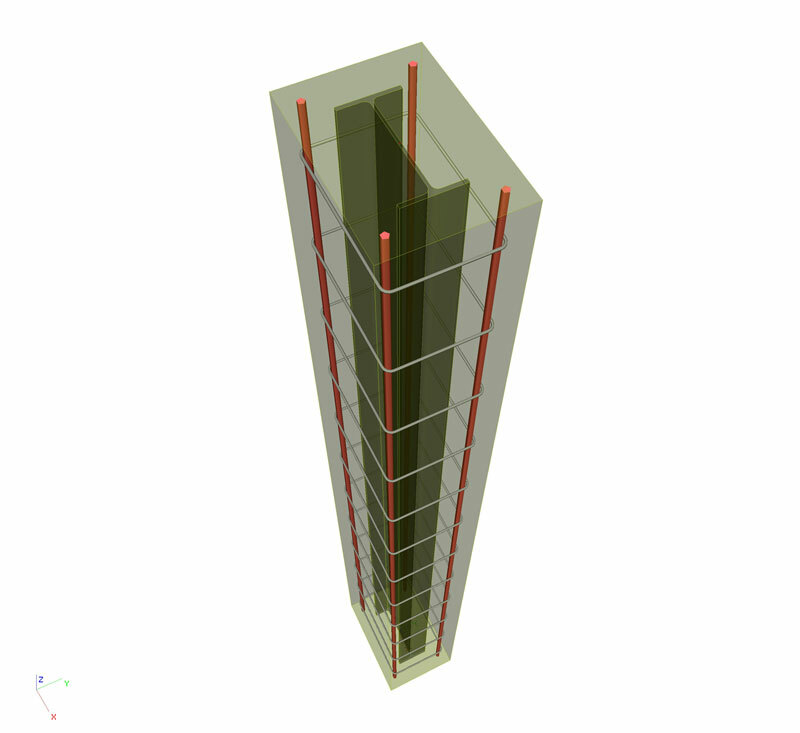 Scia Engineer is already at the top of software for structural calculations in Europe. Thanks to the intuitive 3D interface, engineers can follow the current architectural trends and convert it to a realistic calculation . The user may start working with simple or complex structures, and can even import 3D architectural models through IFC . Finally, all Eurocodes that have been inputted in the software have been fully audited and are in accordance with the latest regulations.